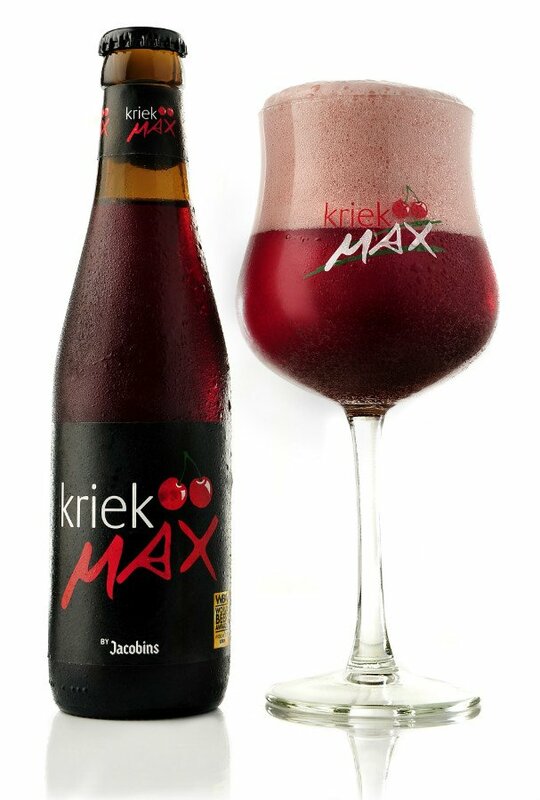 Kriek Max is brewed using spontaneous fermentation (also called foederbier). The perfect combination of cherries, natural juices and flavors, along with the base beer Kriek, this not only delivers excellent taste but also its pleasant smell. It’s bright, dark red color and very fruity character will appeal to many consumers.